In the first of a double header of home games, Burnley beat Watford 1-0 last Saturday with a goal from Scott Arfield just before half time; this coming after Watford, rightly, had been reduced to ten men. 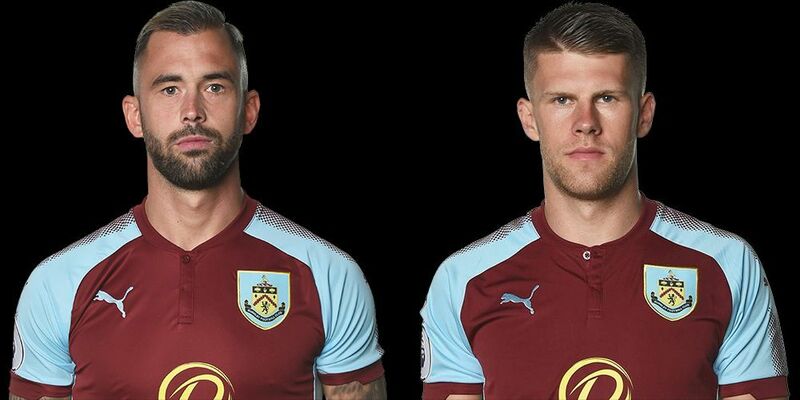 Steven Defour and Jόhann Berg Guðmundsson, the two Burnley players who are expected to be at next summer’s World Cup were both in outstanding form with one winning the man of the match vote and the other claiming first place in the player ratings. It was Guðmundsson for the man of the match. He polled 45% with Defour coming in second with a 27% share. Central defender James Tarkowski was third with 8% and 6% of the vote won goalscorer Arfield fourth place. The top three took were there in the ratings too with a swap between first and second. Defour was the winner here with a rating of 8.49 out of 10, and he was followed by Guðmundsson whose rating was 8.36. Tarkowski was again third; a rating of 8.16 won him his place while Phil Bardsley was fourth with 7.67 out of 10. Defour and Guðmundsson both, therefore, win eight points towards the Up the Clarets Player of the Year. Tarkowski collects four points with one point each for Arfield and Bardsley. Those points have split the top two with Tarkowski now having gone four points clear of Jack Cork to lead the table. Defour’s eight point haul has seen him move within four points of Cork and Guðmundsson’s recent form has seen him move up to fourth although he remains 17 points behind Defour. You can still vote for your Man of the Match and post your Player Ratings for the Stoke game. It will close at the end of today and the Brighton vote should be underway within an hour of the final whistle on Saturday. The Watford result and the player of the year table are below.